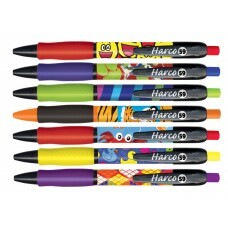 Harco 59 Ball Point Pens are back! 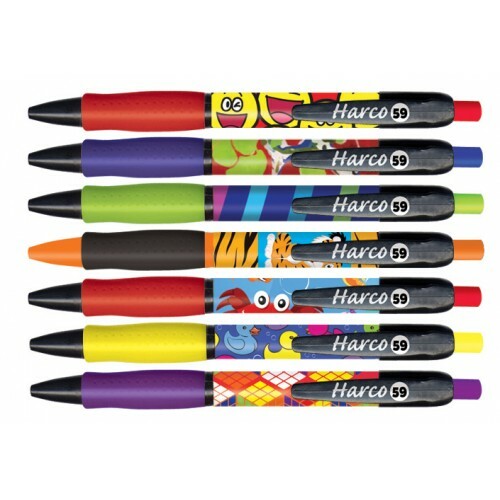 Order this BOLD and BRIGHT assortment of pens. Black Ink ONLY ... sold in TUBES for proper vending!